Various photos I’ve taken and included in posts. Click to view in carousel format. 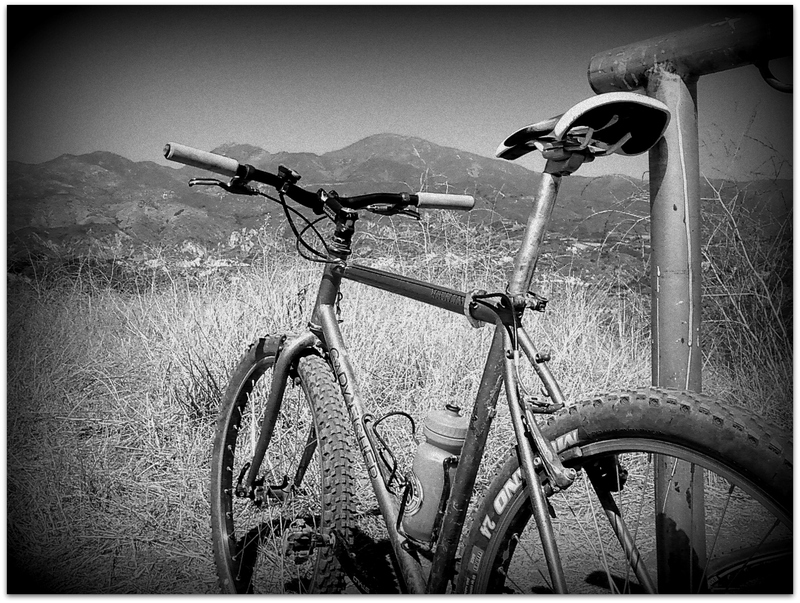 My Gary Fisher steel singlespeed…. below Santiago Peak, Orange County, CA. Steel is real!